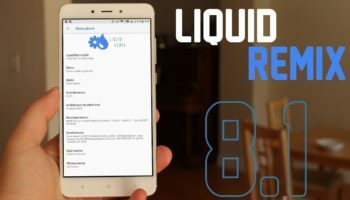 [SuperSU] Xiaomi MI 6 Root Method , Hope you have followed the installation process of TWRP Custom recovery from Here. After the installation of TWRP recovery, the root process of Xiaomi MI 6 is as easy as cream pie. 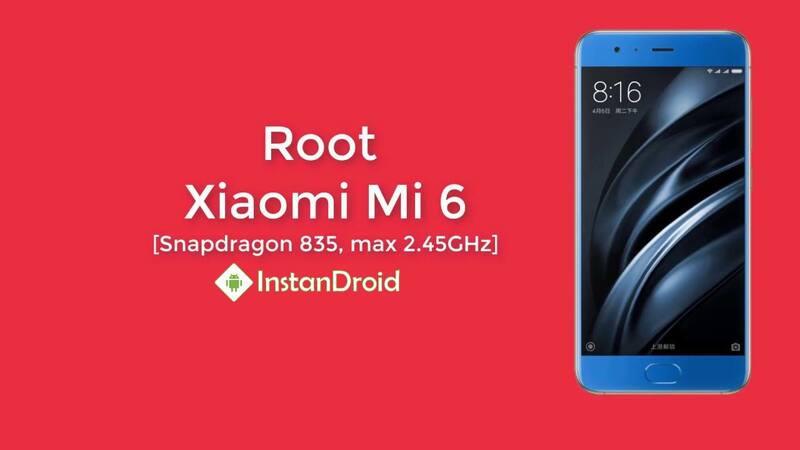 Follow the full article to get successful in [SuperSU] Xiaomi MI 6 Root Method. First of all, download the SuperSU.zip file from the download link given above. Put the downloaded SuperSu.zip file on your MI 6. Them, reboot to TWRP recovery. To do so, switch off your phone and press Volume Down + Power Button until it boots into recovery. In the recovery mode, Tap Install. Find SuperSU.zip which you have downloaded and swipe it to install. Once the process is complete, select Reboot » System. The reboot will take a while and this is perfectly normal. It’s best to wait it out for 10 minutes or so.